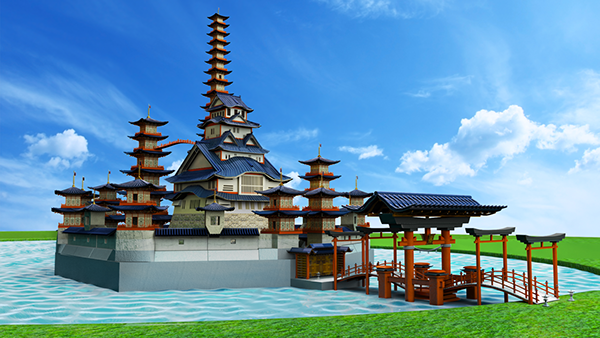 As a team project, the goal was to create the iconic Disney Castle using the Japanese architectural style. This is much harder than it seems because there are certain elements within each of the styles that contradict the other. 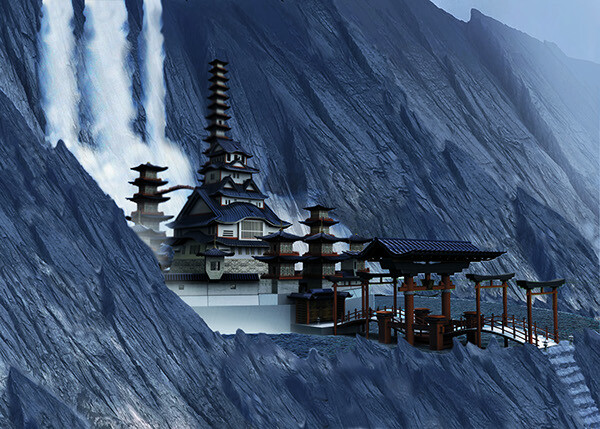 For example, Japanese castles do not have towers attached to them. There were the additional problems of working in a team as well, like making sure that we all shared a unified vision. The team consisted of Joseph Lu, Alexis Lazarro, Christian Maggi, and myself. (Except for Jo (https://www.behance.net/jl4312), I do not believe the others have Behance accounts thus preventing me from giving them proper credit) The images with edited environments were done wholly by myself. 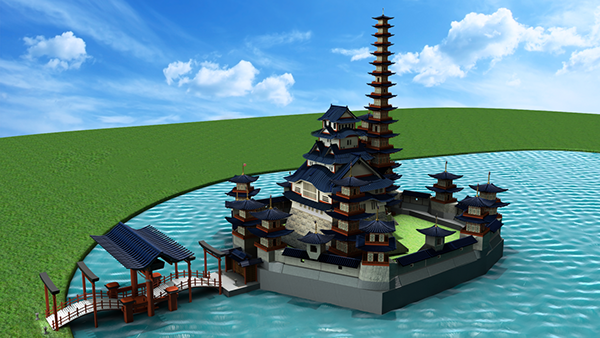 As a team project, the goal was to create the iconic Disney Castle using the Japanese architectural style. This is much harder than it seems because there are certain elements within each of the styles that contradict the other. 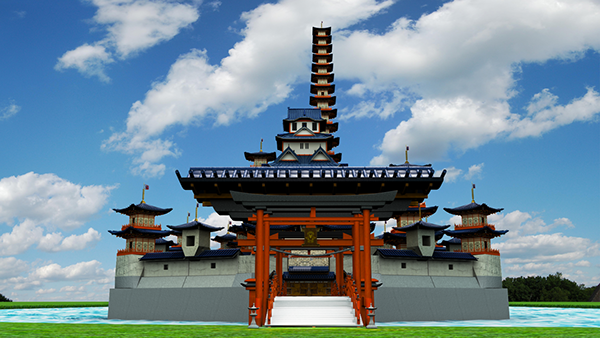 For example, Japanese castles do not have towers attached to them. There were the additional problems of working in a team as well, like making sure that we all shared a unified vision. The team consisted of Joseph Lu, Alexis Lazarro, Christian Maggi, and myself. 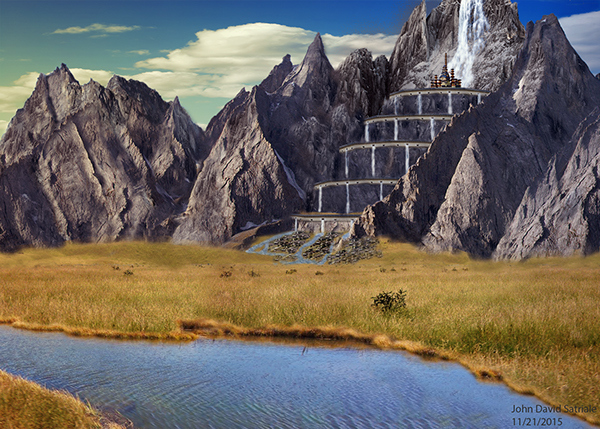 (I do not believe that they have Behance accounts) The images with edited enviroments were done wholly by myself.